Genesis is using Smore newsletters to spread the word online. The Boston Tea Party took place when the American Revolution was happening in 1773. 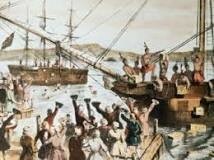 During the event of the Boston Tea Party the British dress up as Indians and threw the tea over broad into the Boston harbor. 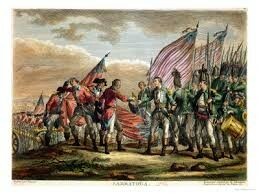 The British threw the tea over broad cause it was a response to the Tea Act. This stop the tea from leaving the seaports and taxing the tea. 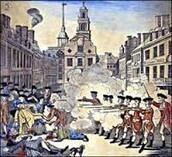 The Boston massacre took place when the British troops fired on anti-British demonstrations March,5,1770 cripus attacks war began when the "minute men" in mass achuessets fought a brief skirmish with British troops at Lexington and concord. 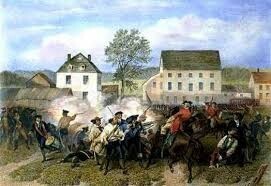 The battle of Lexington and concord is that the last event to least to American Revolution. The battle took place in 1775 in Massachusetts which the colonists won the battle and responding by forming an patriot provision. 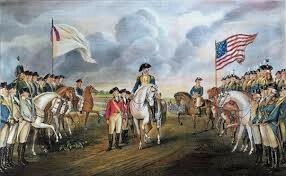 The battle was a turning point of the American revolutionay. The colonists had a advantage in this battle was the colonists got secret supplies from the French which created the alliance with France during the revolutionay war. 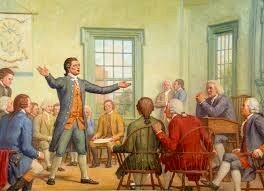 This congress also led the the revolutionay war. This took place in 1774 in Philadelphia and at carpenter hall. Georgia gathered to respond to the British action which delegates from each colony expect Georgia. 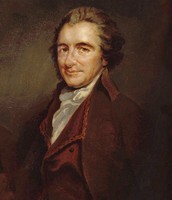 on 1773 Thomas Paine was the one who led the troops to the to throw the tea over broad. the reason that he led the Boston Tea Party so he can protest over the tax on tea. 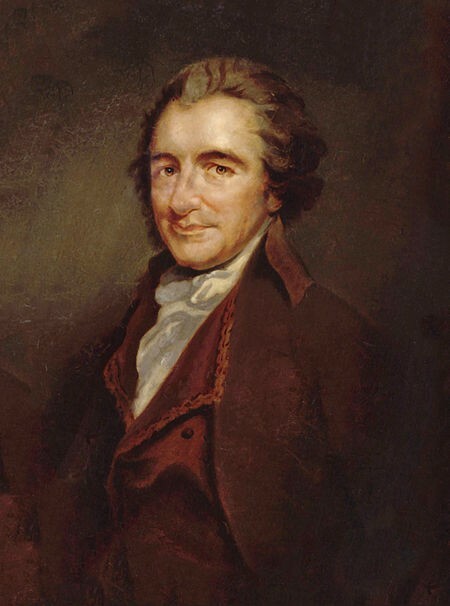 John Locke also took place in the act of the Boston Tea Party he was the captain in the revolutionary army and was a philosopher.